Genre: Suspense thriller Stars: 5 Links: Amazon UK and Amazon.com The Blurb: Her whole life, Ava Carson has been sure of one thing: she doesn’t measure up to her mother’s expectations. So when Mitchell Carson sweeps into her life with his adorable son, the ready-made family seems like a dream come true. In the blink of an eye, she’s married, has a new baby, and life is wonderful. Or is it? When her picture-perfect marriage begins unraveling at the seams, Ava convinces herself she can fix it. It’s temporary. It’s the stress. It’s Mitchell’s tragic history of loss. If only Ava could believe her own excuses. Mitchell is no longer the charming, thoughtful man she married. He grows more controlling by the day, revealing a violent jealous streak. His behavior is recklessly erratic, and the unanswered questions about his past now hint at something far more sinister than Ava can stomach. Before she can fit the pieces together, Mitchell files for divorce and demands full custody of their boys. Fueled by fierce love for her children and aided by Graham Thomas, a new attorney in town, Ava takes matters into her own hands, digging deep into the past. But will finding the truth be enough to beat Mitchell at his own game? 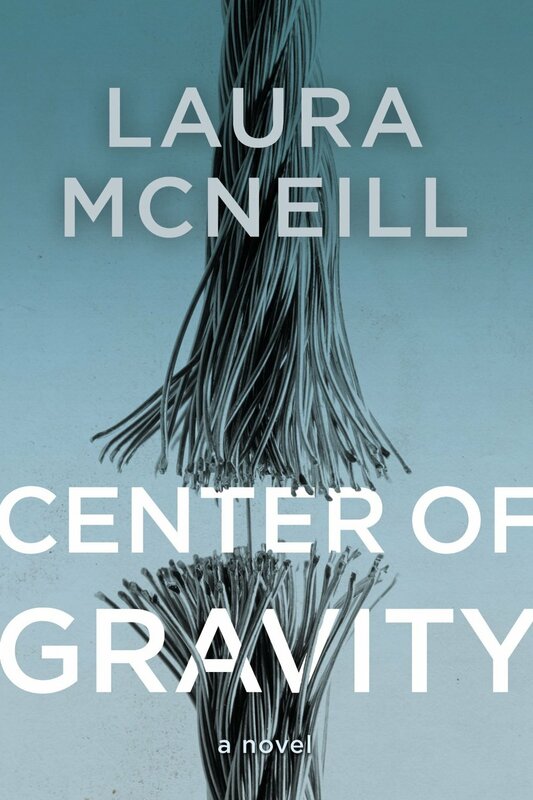 Center of Gravity weaves a chilling tale, revealing the unfailing and dangerous truth that things—and people—are not always what they seem. My Review: This is a gripping thriller, with sprinkles of young adult action and romance thrown into the mix for good measure. Ava, a happily married woman with two sons, is suddenly thrust into an impossibly scary scenario where her husband files for divorce, gets temporary custody and starts poisoning the local community against her. Told from the points of view of Ava, her eight-year-old adopted son, her husband, Ava’s attorney and the child psychologist, the story grabs you with both hands and drags you in so quickly you can’t stop. The changing points of view with the pacy yet lyrical writing style and fast-moving plot combine to bring an explosive suspense thriller. Highly recommended. *I received a free copy from the publisher, via NetGalley, in exchange for my honest review.